Run your own online store from wherever you are! 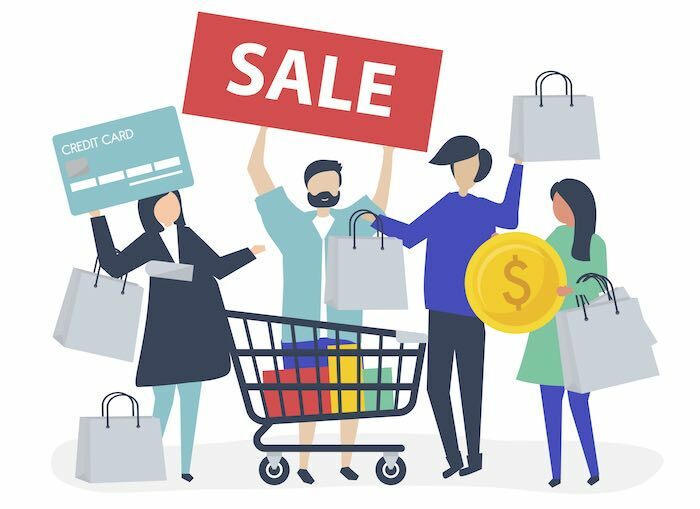 The best way to sell online is to build your own online store. This is because you need to own both your content and the relationship between you and your customer. When you own both, you are in charge and can make the right decisions to help your business succeed. 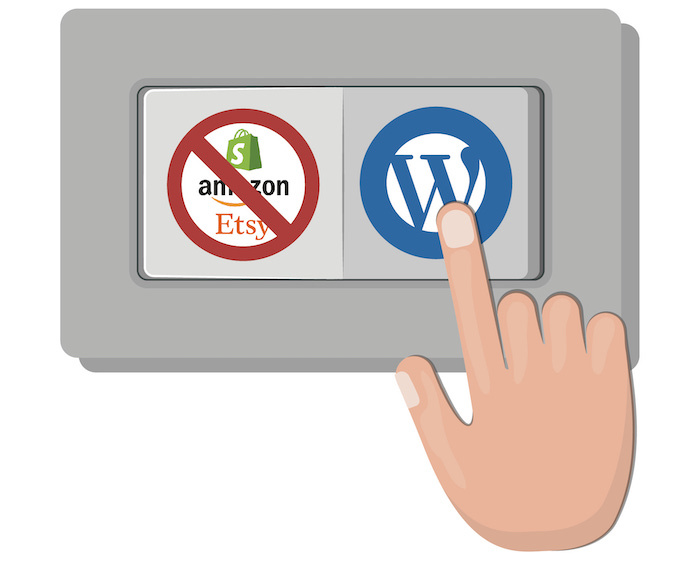 The best way to do this is with a WordPress eCommerce site. We provide products and services that help you run your own professional online store on WordPress without knowing any code! Platforms like Shopify, Etsy and Amazon are great. However, at the end of the day, you don’t own your content or the relationship between you and your customer! When you run your own eCommerce site on WordPress, you are creating a direct relationship with your customer. This allows you to give them better service and communicate with them directly. Plus, you don’t have to worry about a platform “changing the rules” on what you can and can’t do with your business. WordPress is open-source software (and so are we!). Open-source means that whatever you do with it is completely up to you! 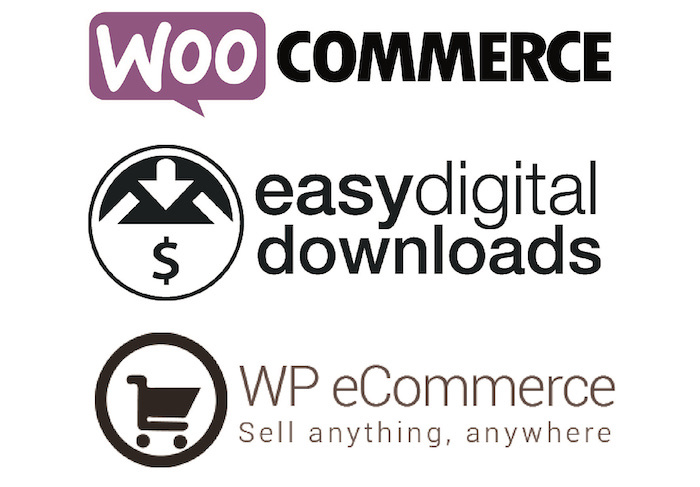 eCommerce plugins like WP eCommerce, WooCommerce and Easy Digital Downloads help you run your own online store using WordPress. We make products that work with all 3 of these plugins. We specialize in creating themes that will make your store look amazing. Just click to activate one and BOOM! You have a professional looking eCommerce site “out-of-the-box”! But if you get stuck, we also offer services so that we can help you build your site! Want to learn more? We’re just getting started again as of November 2018. Browse our themes and services and be sure to sign up for our newsletter so that we can let you know when we release something amazing! We are putting out tons of great FREE content so sign up today! Copyright © 2019 Storefront Themes	| Theme: Brandmaker by Storefront Themes. We would love to get in touch with you whenever we put out new content to help you build your own online store! Just give us your email below and we'll make sure you don't miss out. You can opt-out at any time if we don't do our job well!